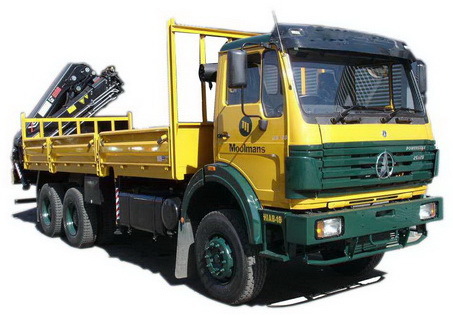 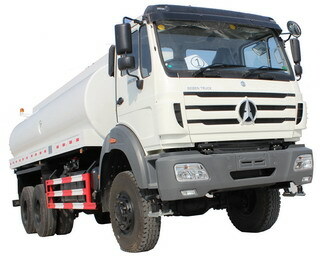 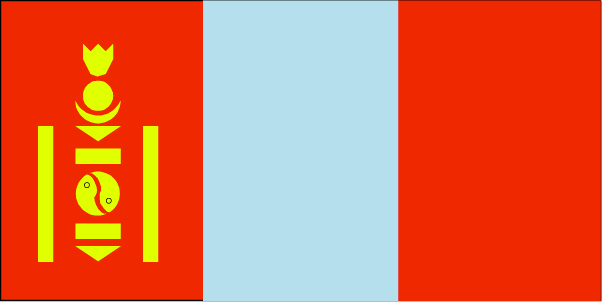 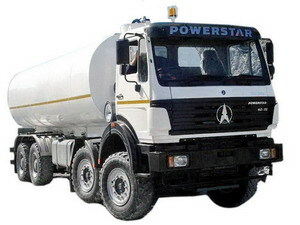 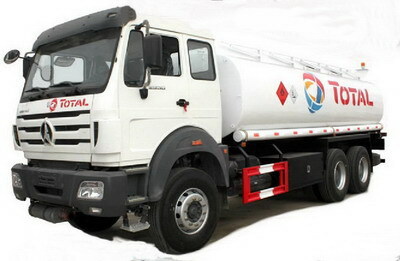 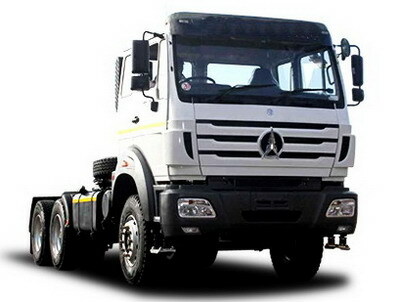 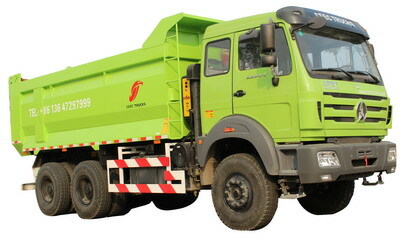 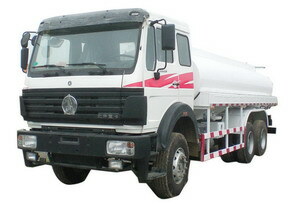 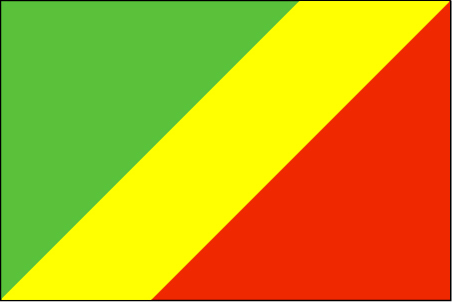 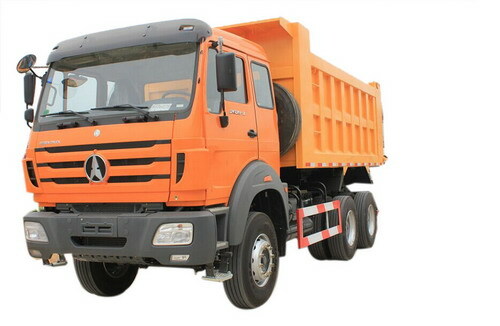 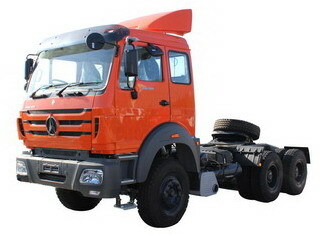 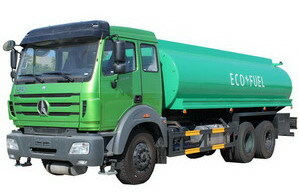 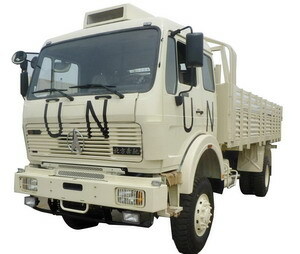 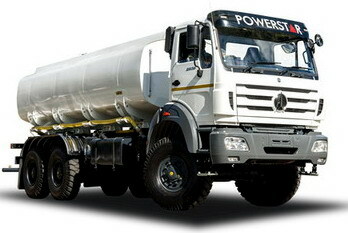 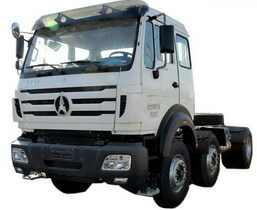 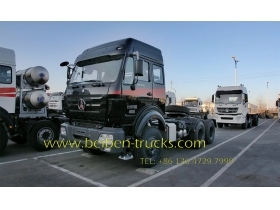 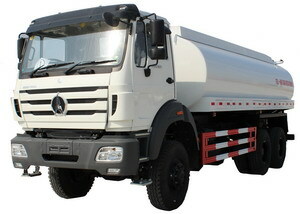 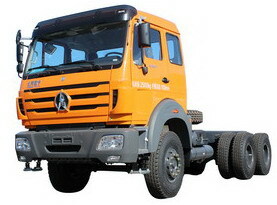 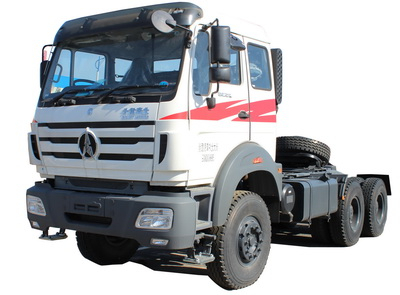 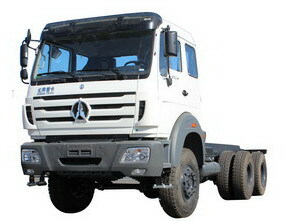 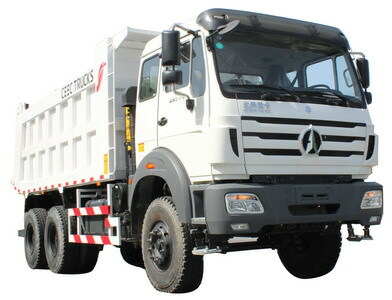 Beiben 2638 tractor trucks is widely used in africa logistic field. 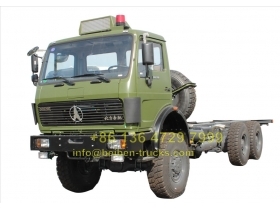 The beiben 2638 tractor spare parts is 90% simliar to Germany Mercedez benz 2634 tractor trucks, Beiben 340 horse power tractor truck is very convenient for maintenance and driving for all customers.Genuine spare parts service for beiben 2638 prime mover, supply with best quality beiben 2638 towing truck, beiben 2642 trailer truck. 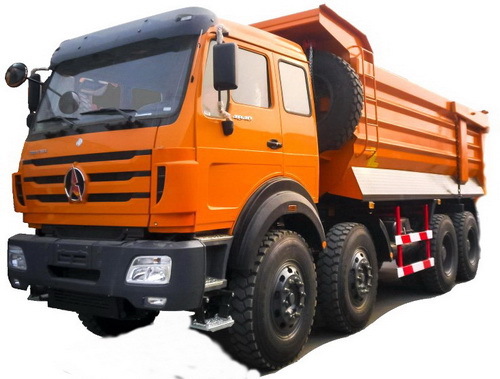 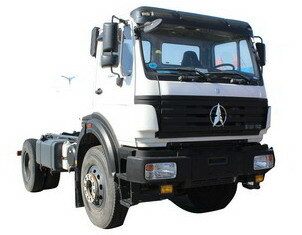 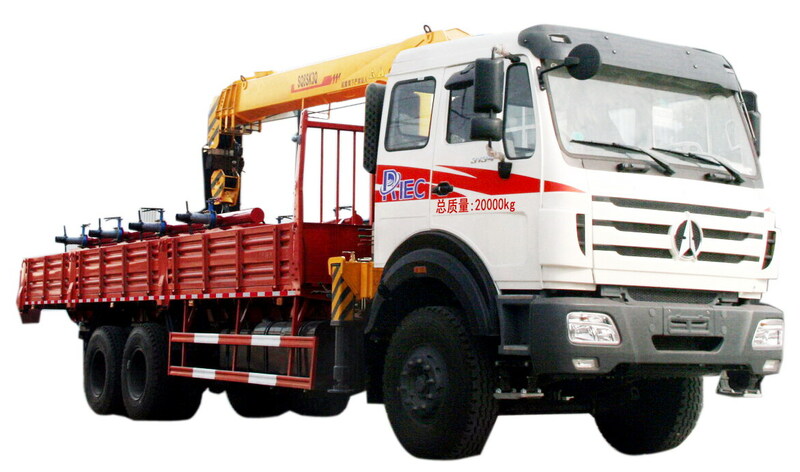 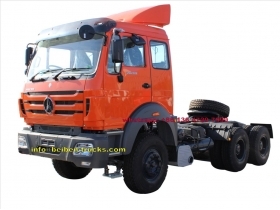 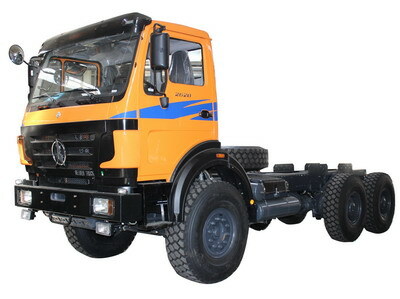 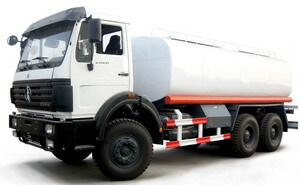 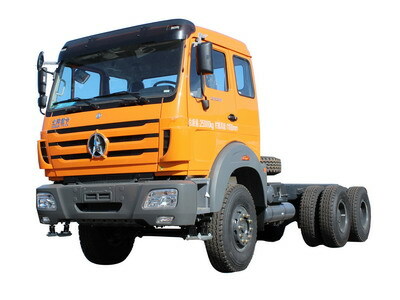 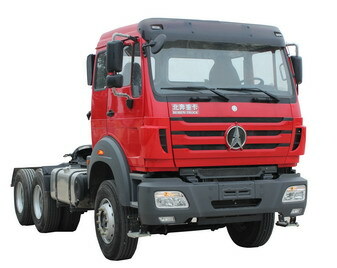 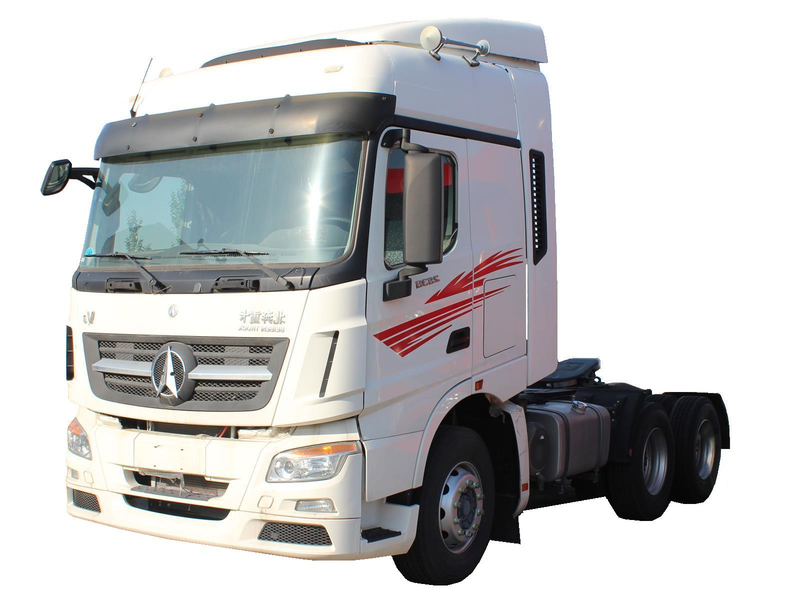 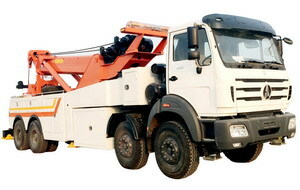 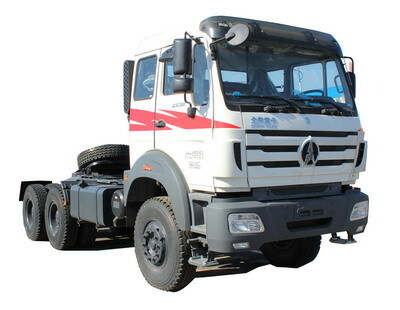 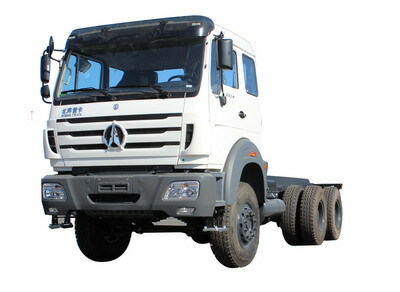 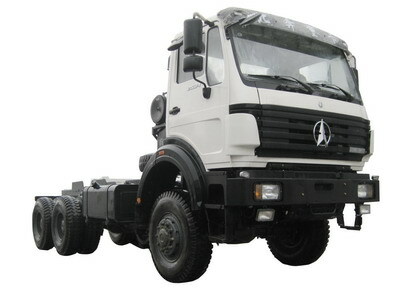 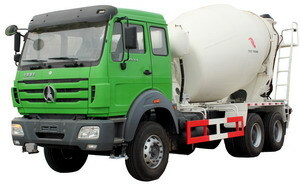 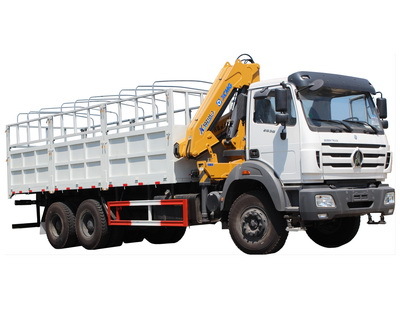 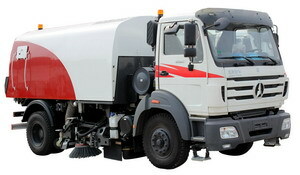 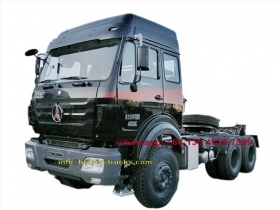 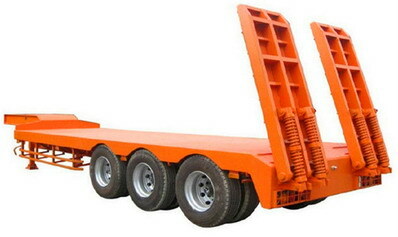 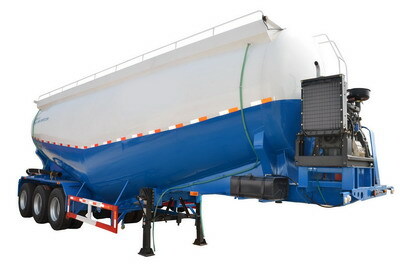 We also supply Beiben tractor truck, for more information, welcome to click.